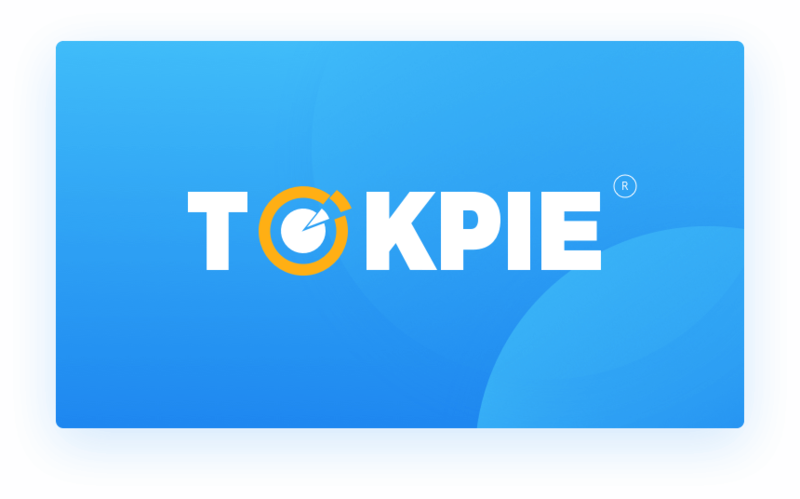 Here are the great updates and fixings, which have been made on TOKPIE cryptocurrency exchange platform for the last weeks. Moreover, we have made this newsfeed public and available for FREE through our API. So, now, anyone can build own (web or mobile) applications based on such API. We plan to include this newsfeed feature into our TOKPIE iOS/Android applications which will be developed later. 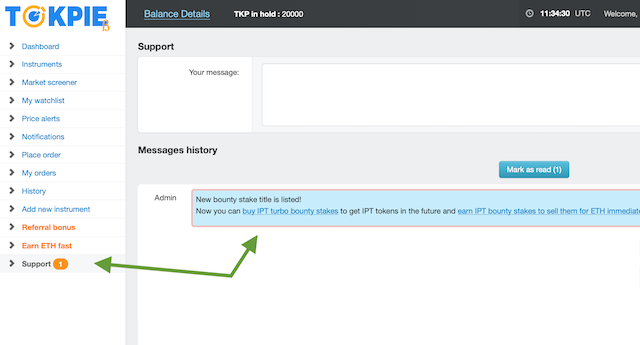 URL with API access to the TOKPIE’s newsfeed looks like this: https://tokpie.com/api_news_message/. This API does not require authorization and can be accessed using the GET method. The speed of Order Books loading was increased by 12-15 times thanks to code optimizations we made. Now it takes around 1 second to open any order book (e.g. ForkDelta order books’ loading is spin and spin and takes around 4-5 minute to load). 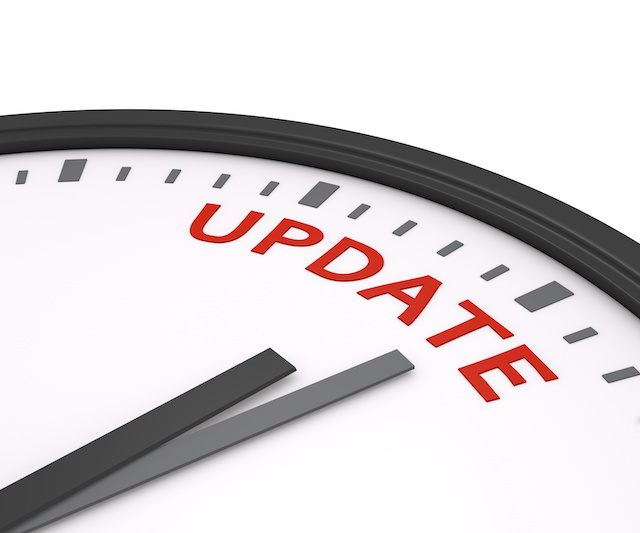 It means that overall TOKPIE platform performance has improved and we can scale further.